Chords for All I Ever Wanted, transcribed by John Meranda. Also check out John’s Easy Chords Page. Eliza Carthy is an English folk singer and musician. 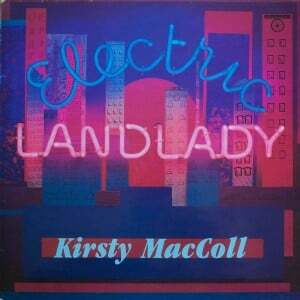 She appeared with this on a BBC TV tribute programme for Kirsty in March 2001. Eliza appears at 30:35 in the documentary footage. Tristan Bouchard’s fine 2016 cover.